evlady: Target OneSpot Giveaway Announcement! I started this month off by blogging everyday. I wanted to thank you all for your continued readership and support by hosting a little giveaway of some of my favourite stationery things from Target. 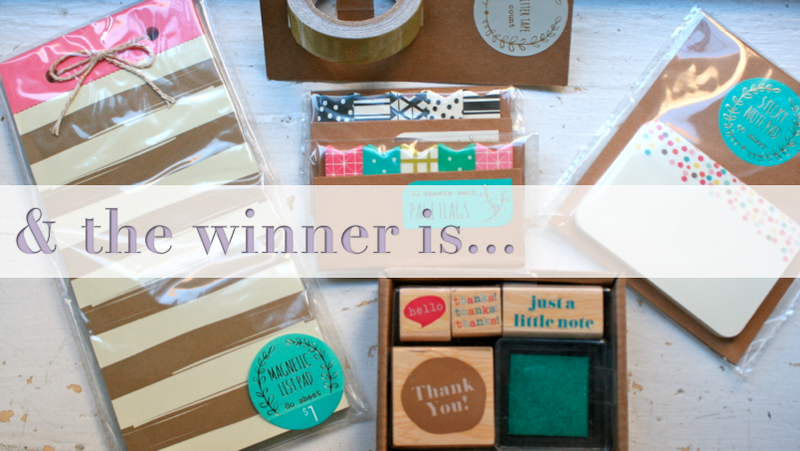 I can't believe the month is over, and it's time to announce the winner! 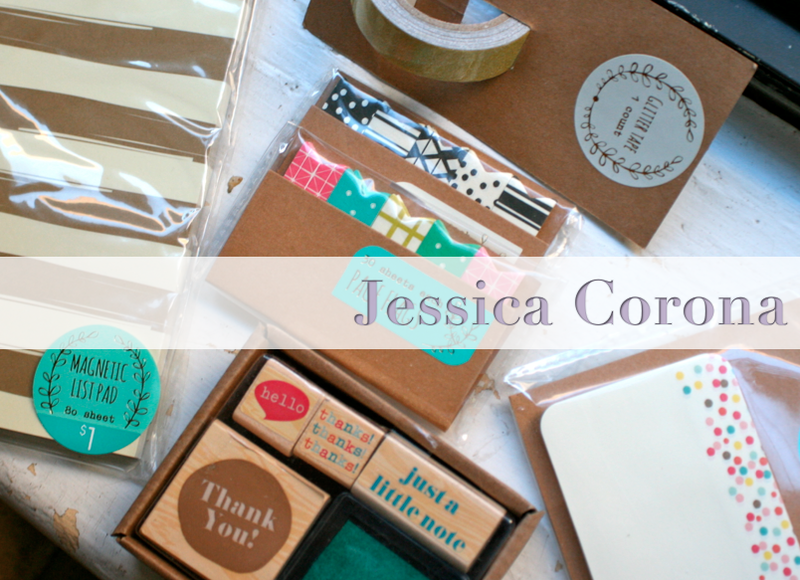 Thank you so much, Jessica, for reading my little blog & leaving comments! I truly appreciate it! Thanks everyone for sticking with me during the past daily March postings, and I hope you like what's coming next. And Jessica, expect an email soon, so I can mail you your prize! Thanks so much everyone & I look forward to hosting more giveaways in the future!